What have you miscarried? What purpose have you had difficulty conceiving? Is it a calling you fear stepping into? A vision that has not yet come to pass? 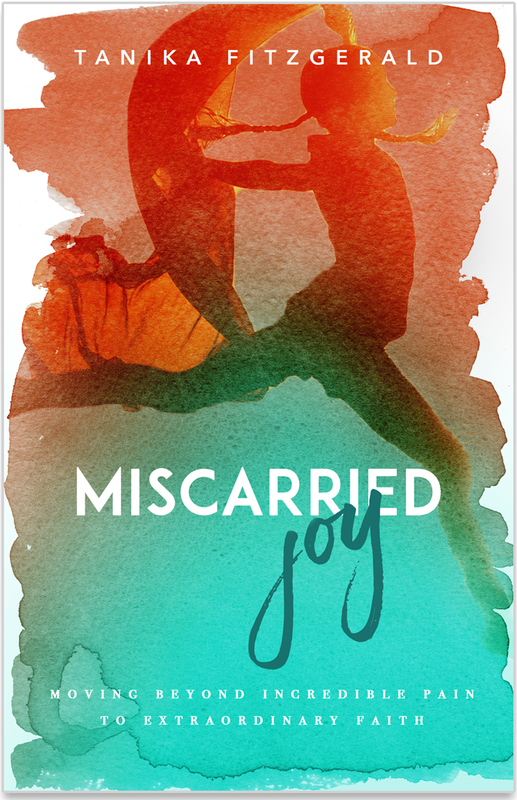 Miscarried Joy has something for anyone who needs help pushing through incredible pain to conquer discouragement, walk in faith and birth their purpose. God's delay in your life could be a set up for your greatest calling to be fulfilled. 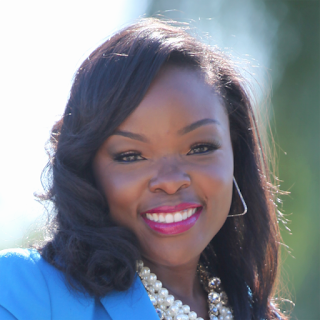 Tanika Fitzgerald is a lover of Christ, a wife to her husband, Maurice, a loving daughter and sister. She is passionate about equipping women to grow spiritually, live balanced lives and helping them to be ARMED for victory in every area of life. Tanika has been called to minister to others through her passion and gift of writing to inspire women all over the globe. She is also the visionary behind ARMED Magazine---a publication created to "Spiritually Equip for you Victory in Battle." Her inspirational writing has been featured in numerous publications including Hope for Women Magazine, Black and Married with Kids, and more. Tanika has also interviewed powerful voices in the Christian community, including Lady Serita Jakes, Sheryl Brady, Charles Jenkins, Earnest Pugh, and more! Tanika is a woman who is passionate about her relationship with Jesus Christ, family, giving to others, laughter, having fun, and enjoying every moment that life brings! This is a book of faith and devotion to God and His promises. 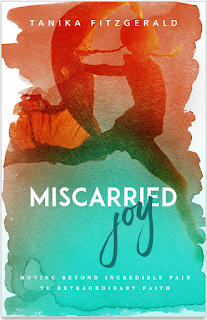 It is a book that will definitely uplift those who have suffered from the disappointment and grief of miscarriage. Tanika shares her heart openly and honestly about her losses and her grief. She has found great comfort in her faith and shares with us how she continues to go forward despite the heartbreak and pain. She also shares the Biblical women who have gone through the pain of infertility and how their faith helped them. As she so beautifully tells us, God had a plan for these women and He has a plan for us. I really loved how easy this book is to read and how much it touched my heart. I believe this book would help women who have suffered a miscarriage to understand that God is truly with them and give them hope, and even joy. The author encourages women to know God's promises and to make them their own. I thought this book was very good and I give it 4 out of 5 stars.